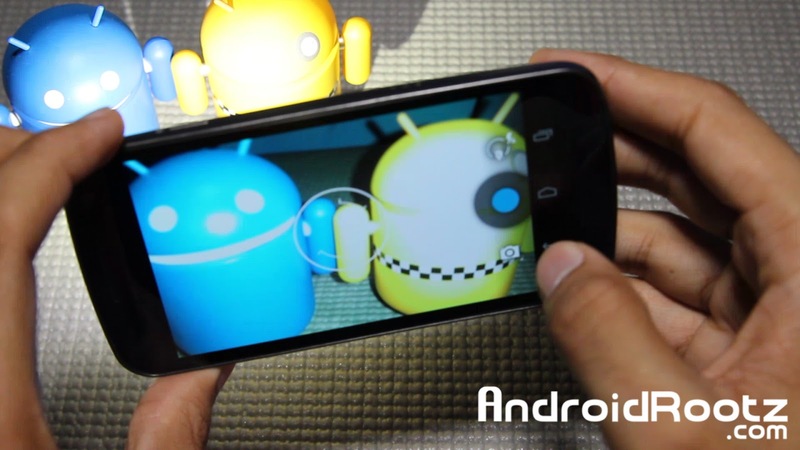 Stock 4.3 ROM for Galaxy Nexus! 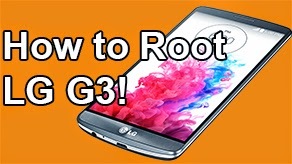 - Rooted [GSM/Verizon] ~ AndroidRootz.com | Source for Android Rooting, ROMS, Tricks and More! 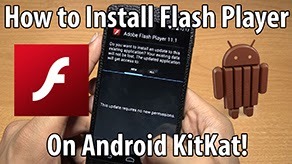 With yet another Android release for the Galaxy Nexus it's time to upgrade our phone to the latest and greatest Android version we possibly can! If your unrooted you can simply wait for an OTA update to upgrade your device, but if your rooted you can't get OTA updates. 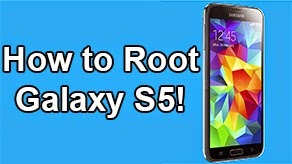 Instead of unrootng your phone, upgrading, and then rooting your phone, you can simply flash the Android 4.3 stock ROM for your Galaxy Nexus. 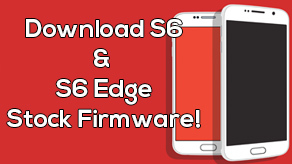 This ROM is complely stock and is the same as an OTA update from Google. The only benefits are that you stay rooted! Google's latest Android update brings more "under the hood" improvements and tweaks than anything else. With better graphics, performance, and battery life to your Galaxy Nexus. Some visual changes are slightly changed like the interface in the camera app and the photosphere stitches the pictures significantly better. 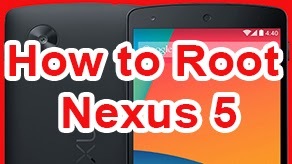 Download the stock 4.3 ROM for Galaxy Nexus GSM and Verizon using the links below!